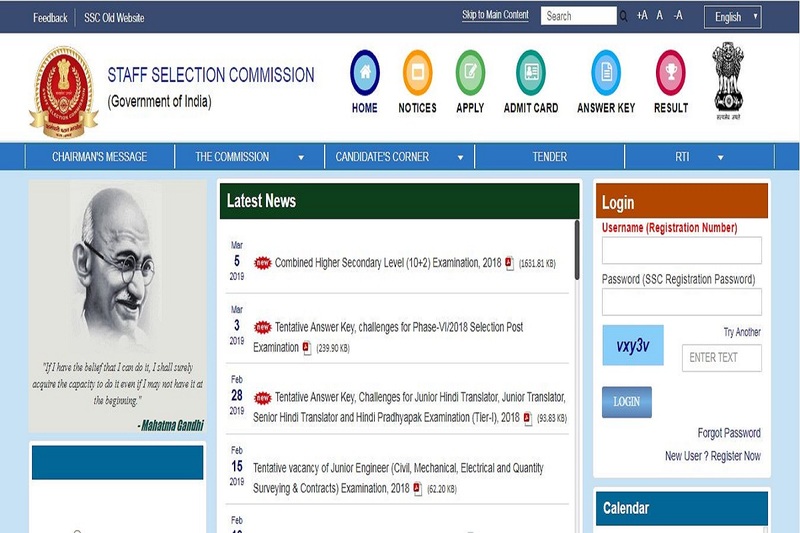 SSC CHSL 2019: The candidates can apply online on the official website from March 5, 2019, and the last date to apply online is April 5, 2019. SSC CHSL 2019: The Staff Selection Commission has released the official notification for the Combined Higher Secondary Level examination 2019. The candidates can apply online on the official website from March 5, 2019, and the last date to apply online is April 5, 2019. The date of Computer-Based examination will be conducted from July 1 to 26, 2019. • Interested candidates should be between the age limit of 18 to 27 years. • However, reserved category candidates will get age relaxation according to norms. 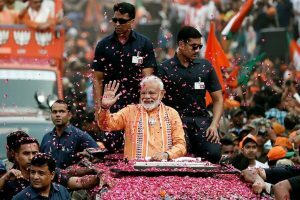 • The candidates will have to pay the application fee of Rs 100. • Interested candidates should apply online on the official website by April 5, 2019. • The selection of the candidates will be done on the basis of a Computer Based Examination (Tier-I), Descriptive Paper (Tier-II) and Skill Test/ Typing Test (Tier-III). • The Computer Based Examination will consist of English Language, General Intelligence, Quantitative Aptitude and General Awareness.